Awarded annually since 1994 to an outstanding College member based on achievement or contribution to professionalism. A plaque is given to the recipient and a cash award of $1,000 is given to the Texas Equal Access to Justice Foundation, or the law school of their choice, in the name of the award recipient. The award is named in honor of Jim D. Bowmer, of Temple, Texas, the originator of the idea of the State Bar College and a co-founder of the College. 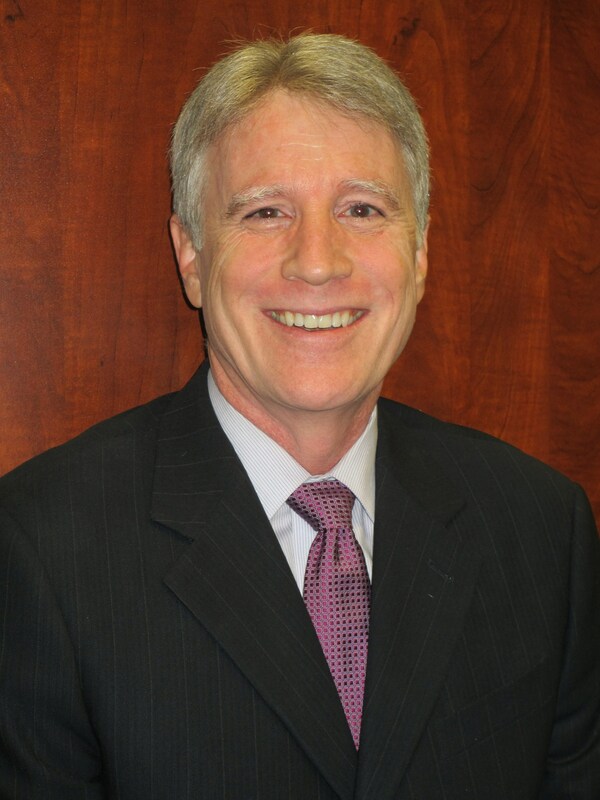 Mickey is Board Certified in Estate Planning and Probate Law by the Texas Board of Legal Specialization. He is a Fellow and Regent of The American College of Trust and Estate Counsel (ACTEC), a licensed CPA (retired), and served for thirty years as an Adjunct Professor of Law at the University of Houston Law Center. Mickey received his Bachelor of Business Administration (with high honors) in Accounting from the University of Arizona and his Juris Doctorate (with high honors) from the University of Texas School of Law.